This topic contains 2 replies, has 1 voice, and was last updated by Guest August 15, 2008 at 12:30 pm. 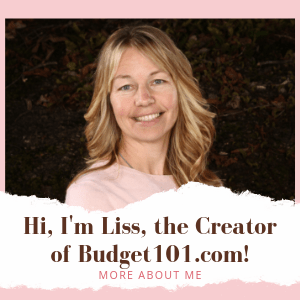 I just joined the forums at budget101, and started a blog. I have no money set aside for xmas, considering buying the kids a Wii. I am going to need rear brakes, but parts only, my bf and i will do the labor ourselves. Thanks in advance for your suggestions/input.